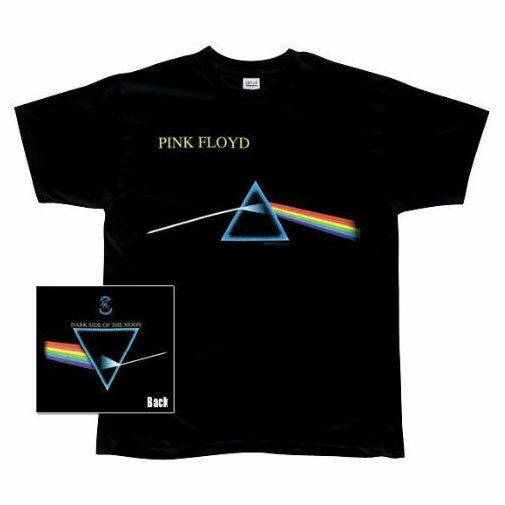 Pink Floyd Dark Side Of The Moon T-Shirt. Anvil brand 100% pre-shrunk cotton. Available in Extra Large only.